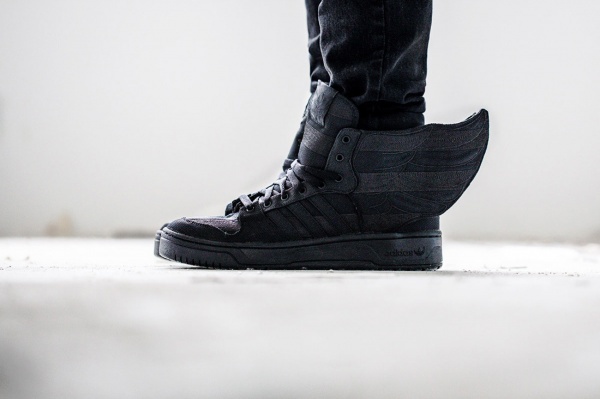 Following the announcement and first look at the A$AP Rocky x adidas Originals by Jeremy Scott collaboration, Hypebeast got a closer look at the JS WINGS 2.0 ‘Black Flag’ edition sneaker. 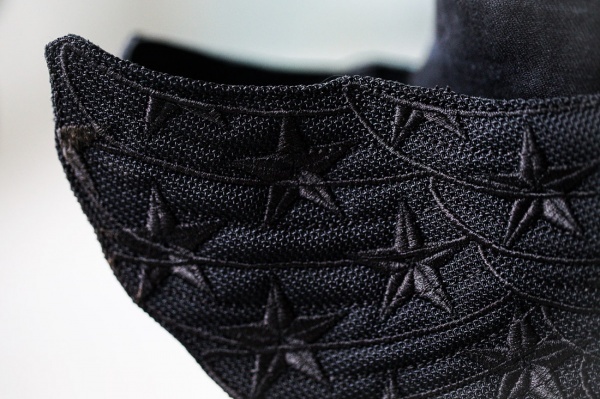 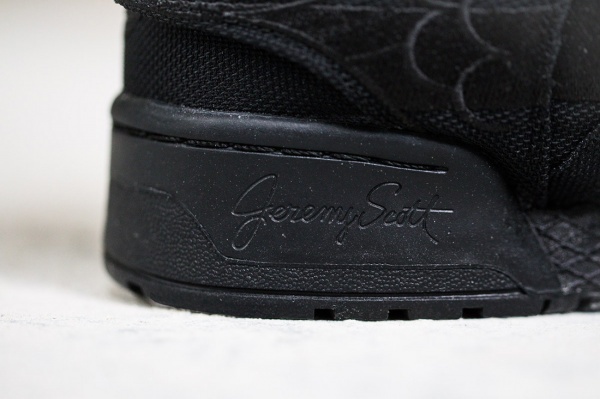 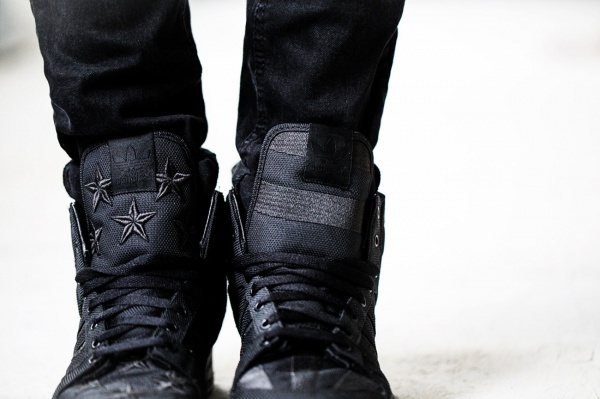 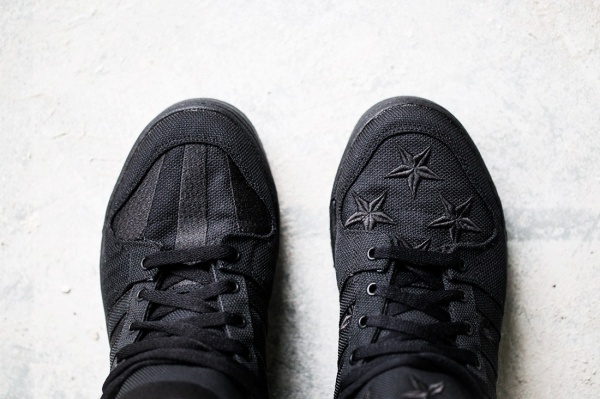 The all-black shoe – as the name suggests – features a black-on-black flag motif. 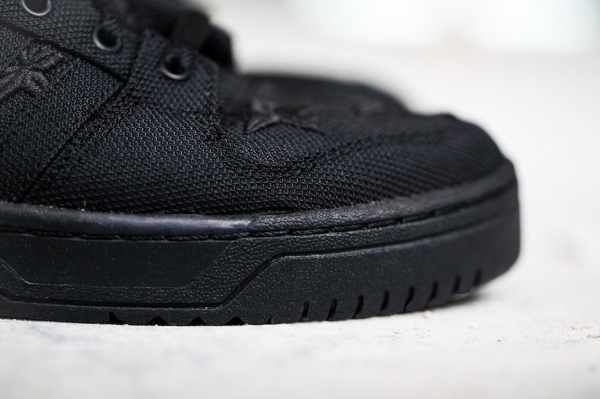 Crafted using ballistic nylon, these shoes are sure to be a major collector’s item when they release later this year.